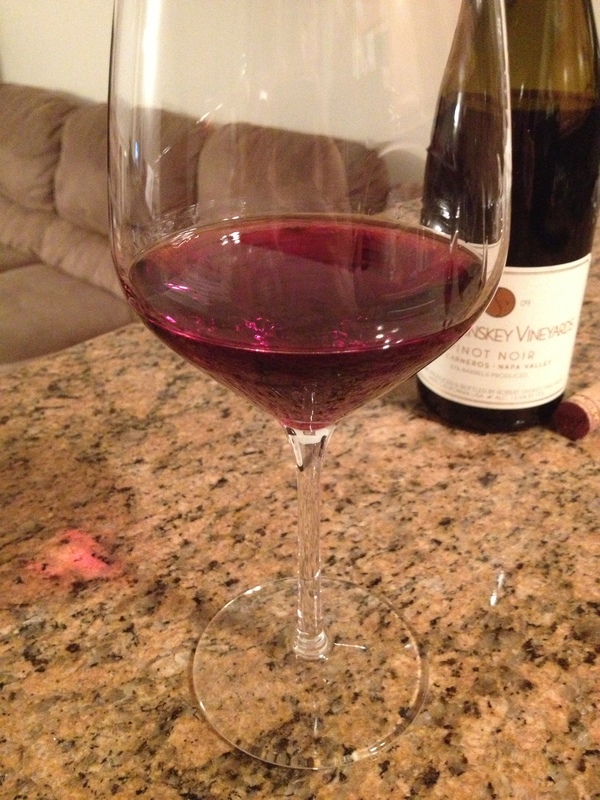 I’ve decided to add another wrinkle to this blog and post some of wines I’ve been enjoying. Nothing special, but hopefully the frequency of my updates will pick up. 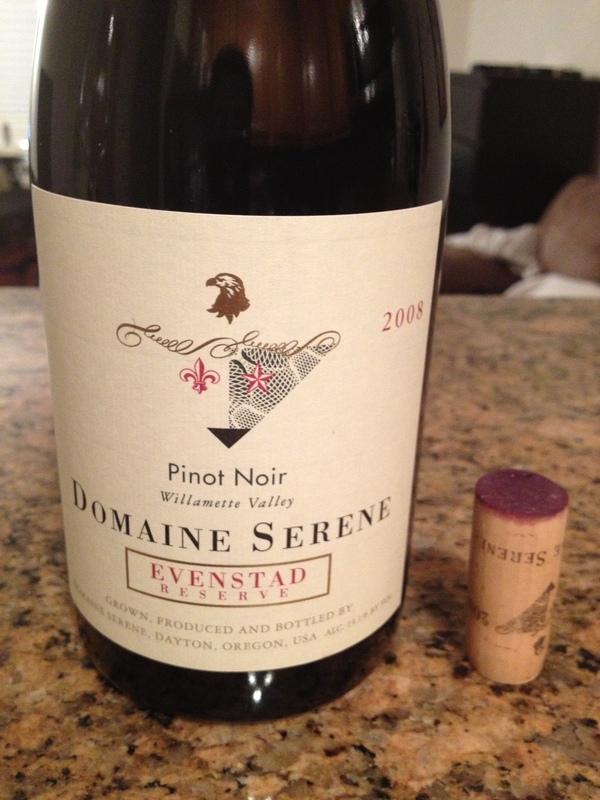 Elegant medium-bodied character to this lush and slightly darker colored Pinot Noir. Drank over two days, with increasing complexity. Lots of red berry fruit flavor, especially on the nose, balanced with soft tannins allowed this to drink smoothly with a lingering finish. Great by itself and has enough to be paired well with food.